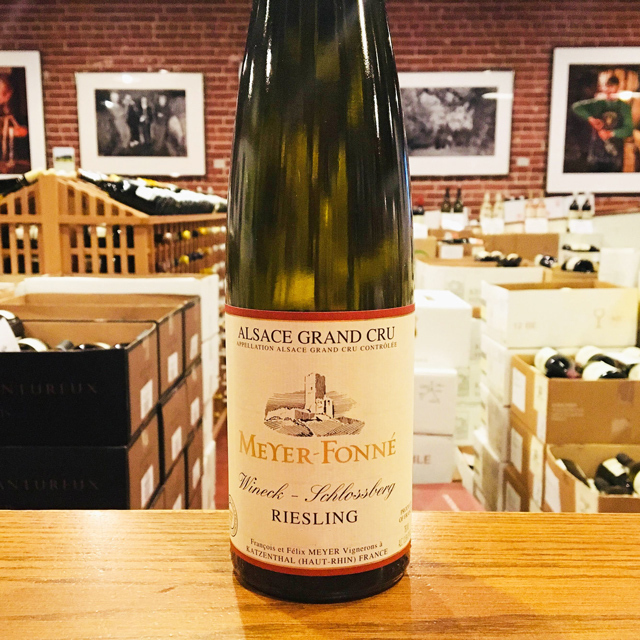 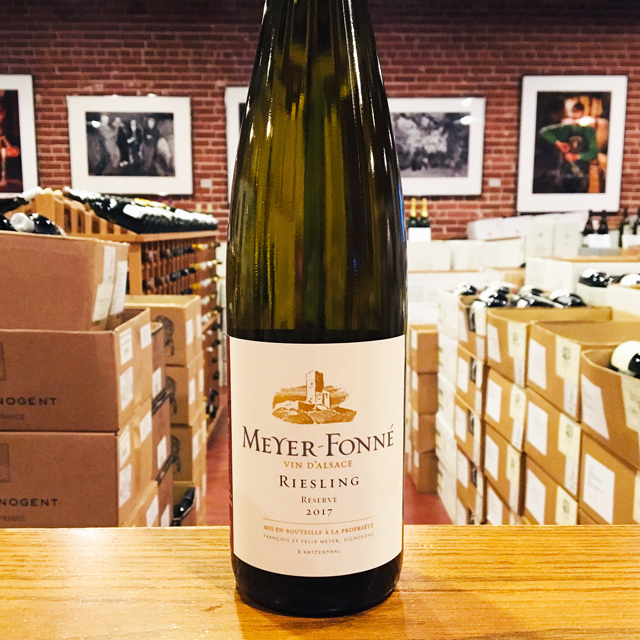 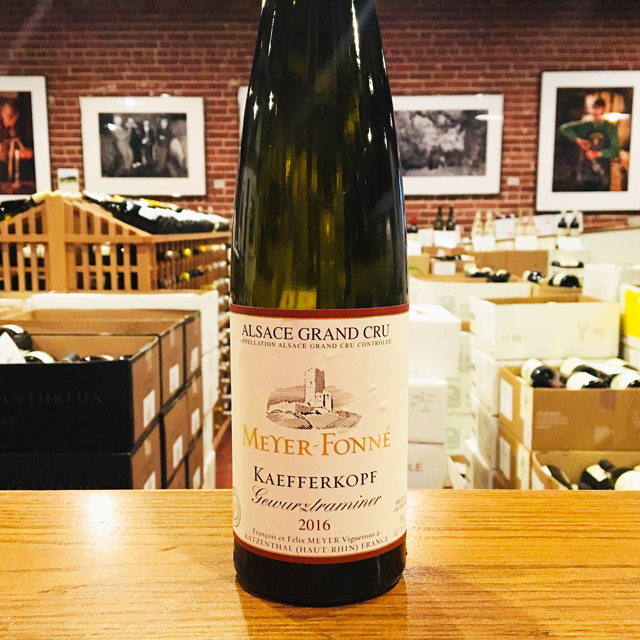 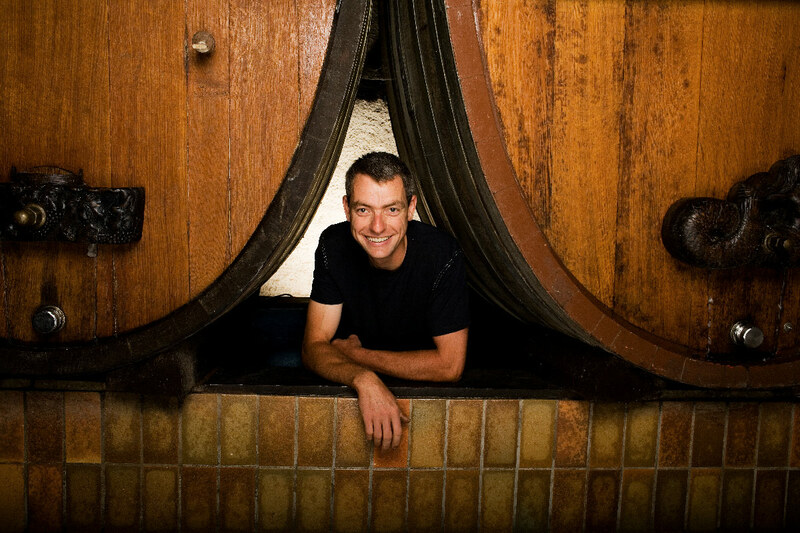 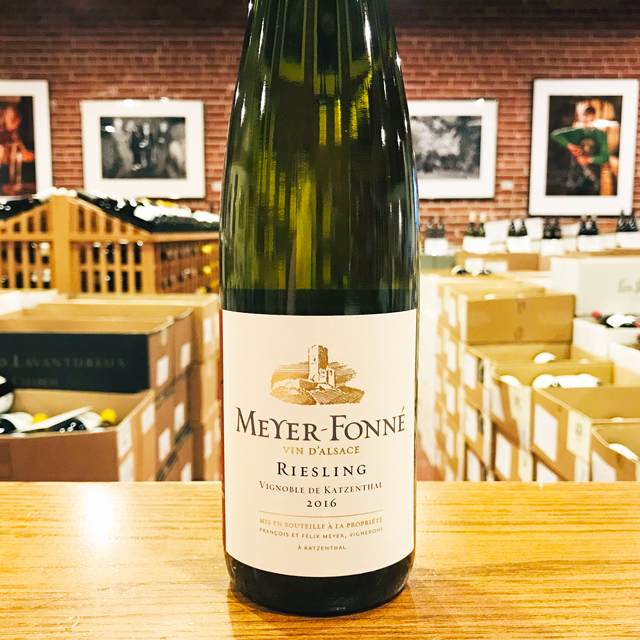 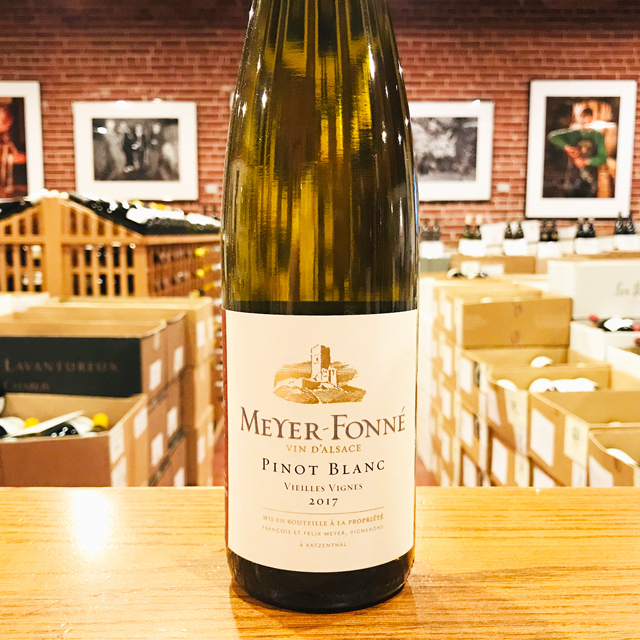 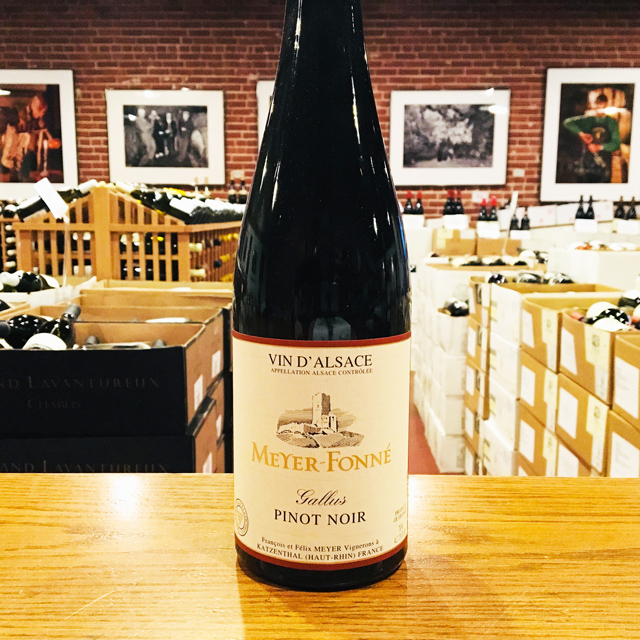 Fill out your info and we will notify you when the 2016 Riesling “Pfoeller” Meyer-Fonné is back in stock or when a new vintage becomes available. 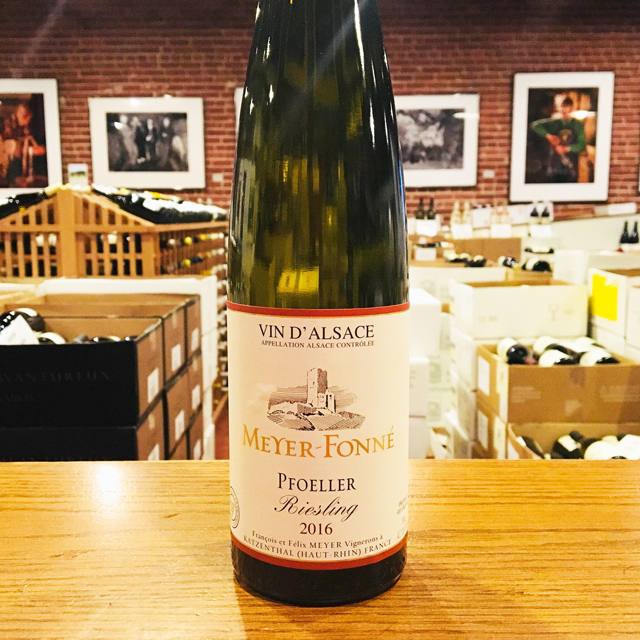 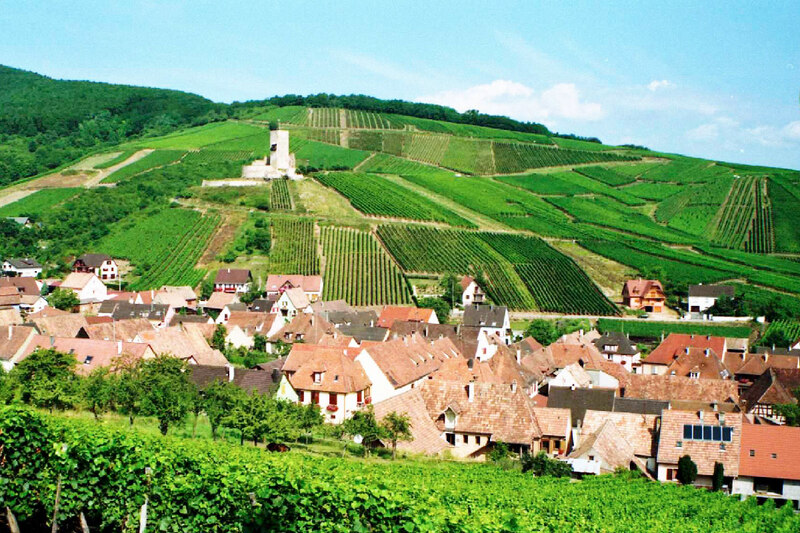 Pfoeller is one of the gems of the Meyer portfolio, from a vineyard on the eastern edge of the hillside dominated by the grand cru Sommerberg. 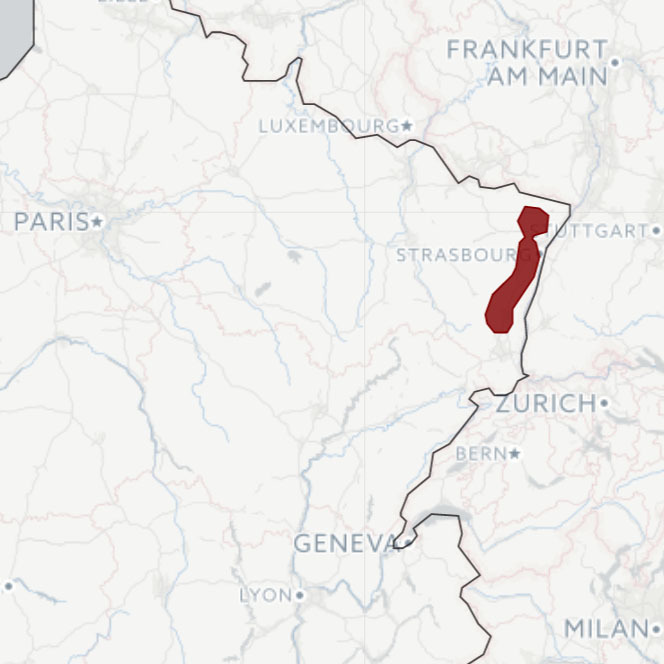 The granite turns to limestone here, with dramatic results.